April 25, 2019 09:59 AM EST. Subscribe to our special Email list! 4/12/19 I just returned from a whirl wind trip through Florida and came back with some great stuff! You will be seeing it here for the next week or so in new auctions. Also we have agree to purchase two very large, super nice train collection within the next couple of weeks. Please visit regularly. You will not believe the new inventory!!!! 3/22/19 For technical information please click here Note our phones are down today. Hopefully we will get them back soon. Welcome to choochooauctions.com. We are here for train enthusiasts who like to find fantastic train deals. You are welcome to buy or sell electric trains. There is a nominal fee to list and for successful auctions. There is no fee at all to bid. You can use our buy-it-now feature and purchase trains immediately as long as there are no other bids on that particular auction. Or you can name your own price on auctions placed on this site. This site is owned and operated by Train City, Inc. which is a firm who has been in business almost 30 years. We welcome newcomers and repeat users alike. 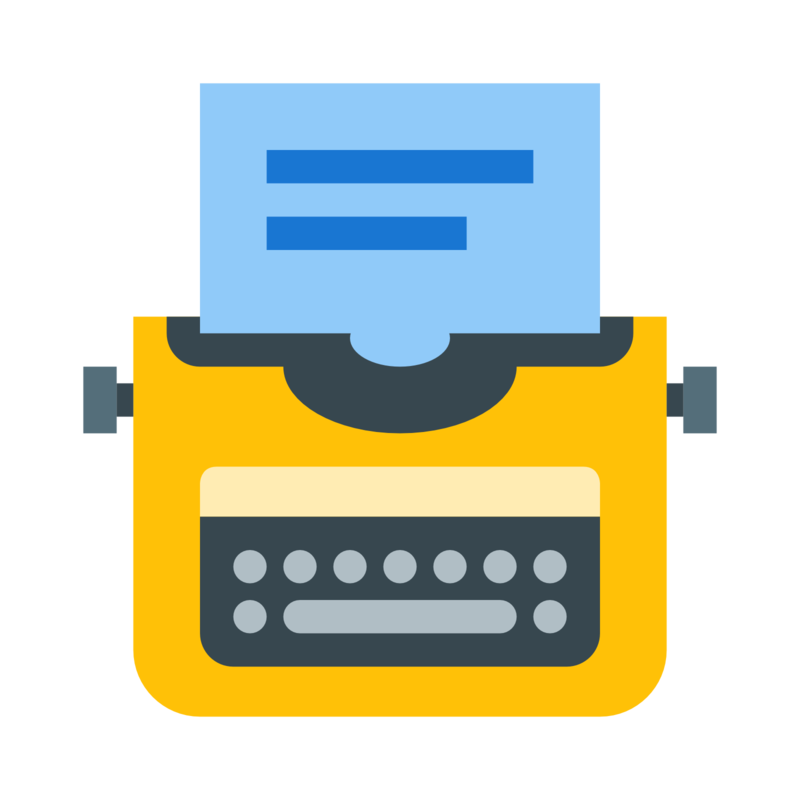 If you would like more information, please look around the site which has an enormous amount of information including a price guide,Message Boards, auction results history,Articles, blogs, and more. We are here for you. If you need further assistance please either email us at auctions@traincity.com or give us a call at 321.799.4005. We’ll even help you get set up if you aren’t computer savvy. We are here to serve the train community. Please visit often as new auctions appear daily. You never know what will turn up on any particular day! For more information please see Train City News which is updated periodically. If you have comments or questions, feel free to use our Message Boards. Hello, I'm Charles Siegel. 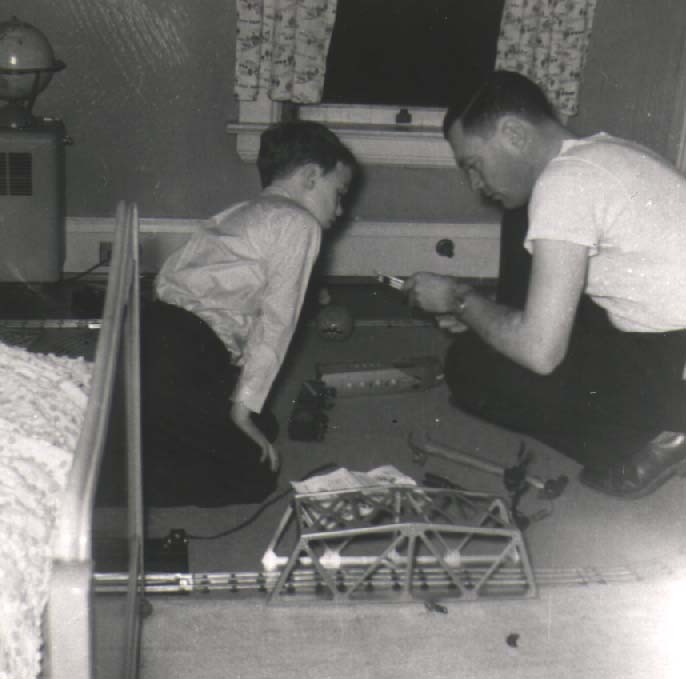 This is a picture of my father and I playing with my new Santa Fe Marx Electric Train Set when I was a little younger. This picture mysteriously appeared in my car a couple of years ago. I think my mother had something to do with this. Either that or the train elf was at work that day! What wonderful memories though! Have something to say? Have a question? Have a complaint? Just have some time to kill? Try our Message Boards where you are welcome to talk trains with other enthusiasts!